As I was watching surfing the internet, I saw many tweets about the latest news happening around the world, and since the tweets kept on coming, there was way too much information for me to process. After a while, I begin wondering: What if the news tweets are read to you instead of you spending time to read it? Why not just highlight the keywords (hashtags) on a small display to get a summary of what the tweet is all about? And that was it. The Tweet Jungle has been born. 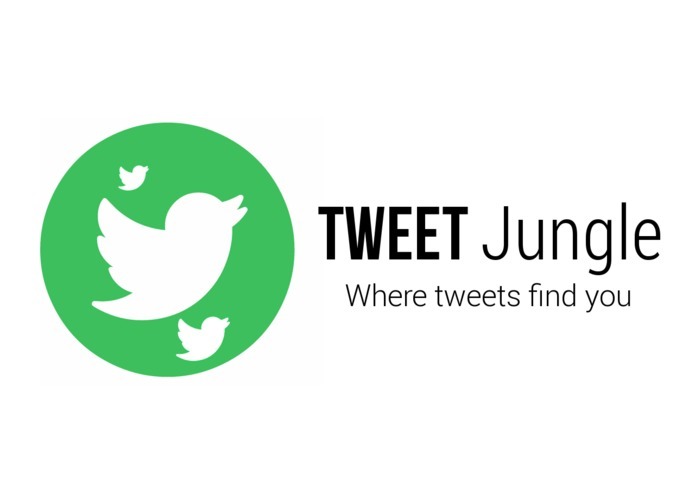 The Tweet Jungle is a device that reads out the relevant (news) tweets that contains specific keywords or #hash-tags specified by the user. (Basically, twitter is used as a news source) There is also a small display for users to get an overview or summary of what the tweet is about. Furthermore, transition words are added to each tweet to make the experience more personal. This is rather useful for people to get a quick overview of world news via tweets. 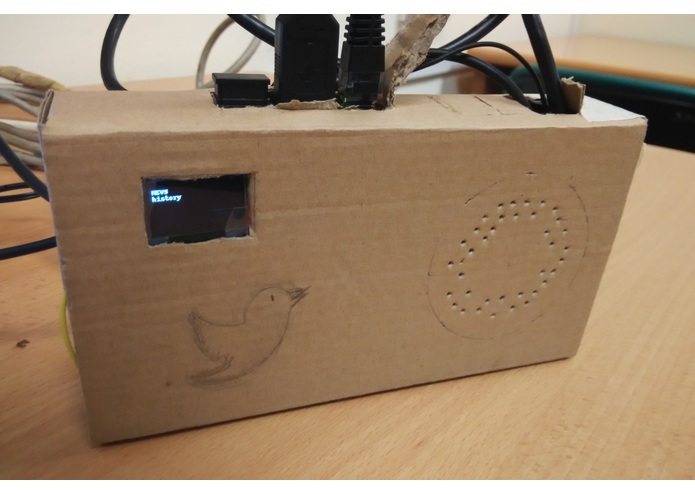 The device is basically a Raspberry Pi 2 which grabs the Twitter feed from the internet and the relevant feeds will be read out from a speaker using Microsoft Project Oxford Speech APIs & the relevant hash-tags will be displayed on a 0.96" OLED Display. The major challenges I ran into was the WiFi & hardware issues, which hindered my progress for a few (~4) hours. After a while, I managed to figure out that the problem was caused by the overheating of the WiFi Adapter of the Raspberry Pi. With that, I decided to tether the internet via USB tethering, followed by bridging the internet from my laptop to the Raspberry Pi using an ethernet cable. I also ran into problems while coding in Python as I coded in 2 different versions of python (as each version have a problem on their own), which was rather frustrating. In the end, I decided to stick to just one version of python (python3) and port the code over. One thing I'm proud of is that even though things weren't going too smooth for me at the beginning (internet and hardware problem), I keep on going though I know I might not be able to complete this project on time. Even though I did not manage to implement everything I intended to, but I still manage to implement most of the features. 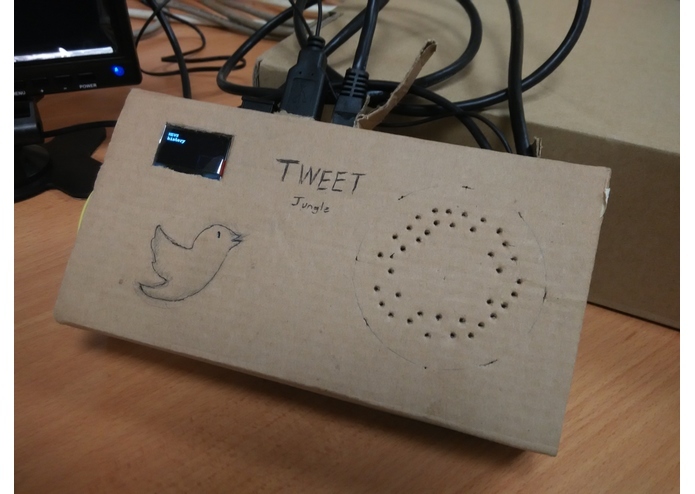 I've learnt many things from making this, which included how to use the Microsoft Project Oxford TTS (text-to-speech) APIs, Python to output signals from a Raspberry Pi 2, Regex for filtering, making HTTP request, resolving internet problems, and many more. It was a really great experience learning all this within 24 hours and a proof of concept of my idea.